If your trees aren’t looking their best, there’s a good chance they are under attack. Here in south Louisiana, our trees are continually subject to damage from weather, invasive pests, viruses, termites and more. If you would like to preserve your trees, call the Louisiana Licensed & ISA Certified arborists at Bayou Tree Company. 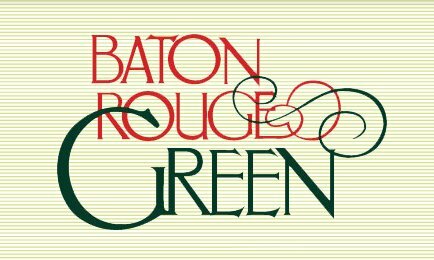 Our team helps protect local trees by providing insect & disease control throughout our service areas of Baton Rouge & New Orleans. 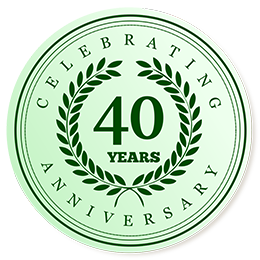 As professional arborists, we also know how to resolve the issues and treat your trees so that, if possible, they can be treated and continue to grow on your property for years to come. Inspecting the property is usually the first step in the process. Without knowing exactly what has put the tree in a state of distress, it’s impossible to recommend a course of action. After the initial inspection and treatment plan, we may recommend follow up visits to review the progress and make adjustments if necessary. There are tens and thousands of insects that are native - or invasive - to our area. Many of them will not harm our beautiful trees. But some can cause dangerous tree infections that may not only alter the aesthetics of your tree, but perhaps even make them unsalvageable. 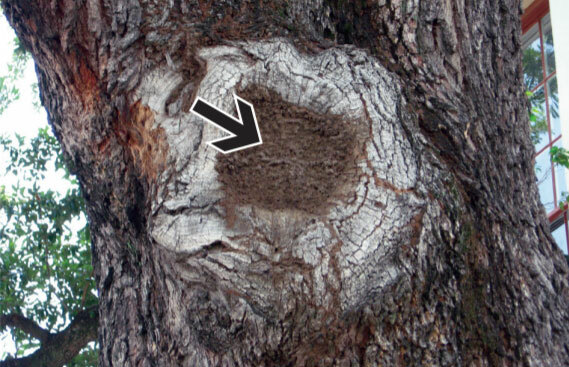 Pests such as beetles can burrow their way into the inner bark layer of your tree, from where they disrupt your tree’s natural nutrient system. Other insects can eat the leaves on your tree, stopping the natural photosynthesis process that allows your tree to grow into a stately being. And wood-boring insects like termites can dig themselves deep into your trees’ trunks, affecting the structural integrity of your tree and not only causing an infestation, but a tree-falling hazard on your property, too. Unlike general landscapers who may have some experience caring for local trees, our certified arborists have extensively studied native and invasive pests and how they affect the trees that grow in our region. 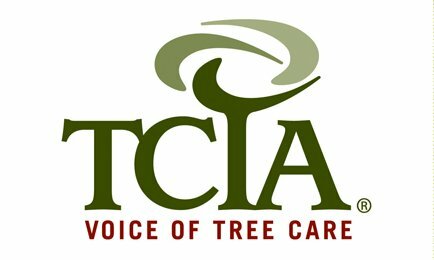 Our Louisiana Licensed & ISA Certified arborists will inspect your tree, identify damaging pests, and develop proper treatment plans, if possible, that may be able to treat and save your infested trees. We also know when an infestation has gone too far and is causing structural damage to your trees, which may lead to tree-falling risks and potential damage to your cars, your home or other structures on your Southern Louisiana residential or commercial property. In those cases, tree removal may be recommended. 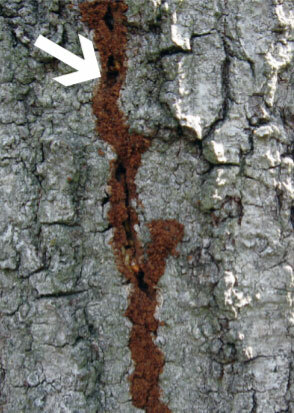 In addition to insect infestations, some trees are susceptible to harm from diseases. Just this past year we’ve seen trees in our area devastated by diseases attacking Ginkgo Biloba trees, crepe myrtles (cespersoa leaf spot) and our local palm tree population. Other diseases, such as fungi and bacteria, can cause serious damage to trees if not caught early and properly treated. In some cases, the obvious signs to a layman that a tree is unhealthy means it’s too late to save the tree. Only routine inspections and proper preventative treatment by our certified arborists can offer the best line of defense against these diseases. Preventative treatment is the best measure to ensure that you have healthy trees on your property. To schedule a consultation with us about protecting your trees from insects and disease, or if you suspect your trees are in an unhealthy state, call us at (504) 608-0731 in Metro New Orleans and (225) 228-4289 in Greater Baton Rouge.